​This year, 2016, is a Year of Mercy, or Jubilee of Mercy, which began on December 5, 2015 and ends in November 2016. To mark this special year, Corinda Graceville Catholic Parish has looked to offer our love and support to those who find themselves struggling – and we did not need to look too far. In our own home state of Queensland, many lives and livelihoods have been destroyed by ongoing drought. ​So we created a special twinning relationship to provide support to another parish: one in central west Queensland. 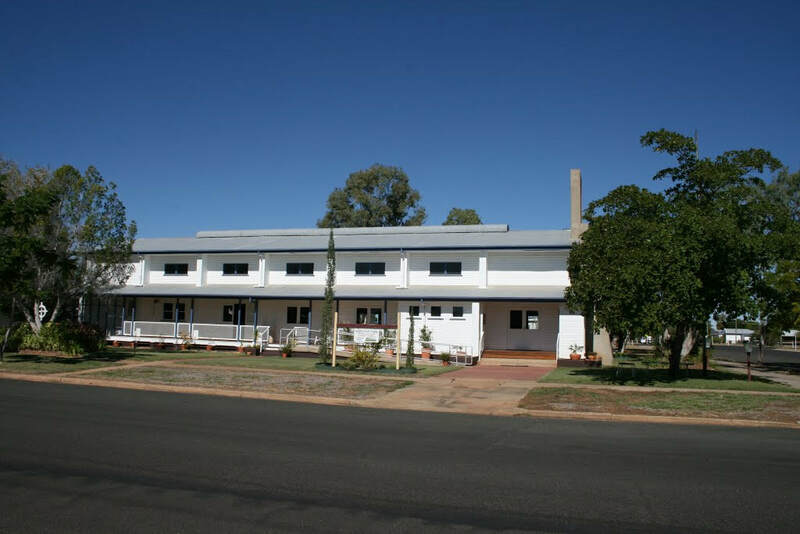 Our sister parish in this Year of Mercy is Sacred Heart Parish in Barcaldine. The Barcaldine region is located in central west Queensland, about 500km west of Rockhampton, and covers 53,677 sq km with a population of about 3500 people. 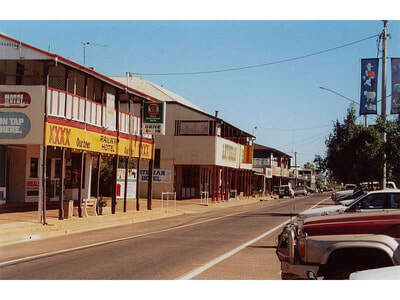 The town of Barcaldine is the biggest in the Regional Council area, with a 2011 census population of 1655 people. It is known as the birthplace of Australia’s labour movement, and the famous Tree of Knowledge. ​HOW IS OUR PARISH SUPPORTING BARCALDINE? We have formed a relationship with Fr Marcel Kujur, Parish Priest of Barcaldine's Sacred Heart Parish, as well as representatives of the parish including Parish Council member, Gloria McKean. ​Our local parish schools of St Joseph’s Corinda and Christ the King Graceville have also connected with the local Catholic school in Barcaldine, St Joseph's Primary School, which has 22 students and its Principal, Claire Baillie. organised for our Parish Priest, Fr Gerry, together with our Parish Visitor, Malia Mar, to travel to Barcaldine in mid-June for a pastoral visit. They will meet with Fr Marcel Kujur, parishioners and other community members to learn first-hand about the drought-stricken area and how we can continue to support Barcaldine in the short and long term. Please keep the drought-stricken Barcaldine region in your prayers this year. 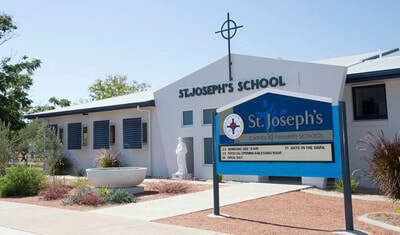 We pray for the Sacred Heart Parish and St Joseph’s School. We pray for those struggling on the land and for those feeling the effects of the drought in the town. We pray that life-supporting rains will come soon. We pray for continued strength of spirit for all those in the Barcaldine region.